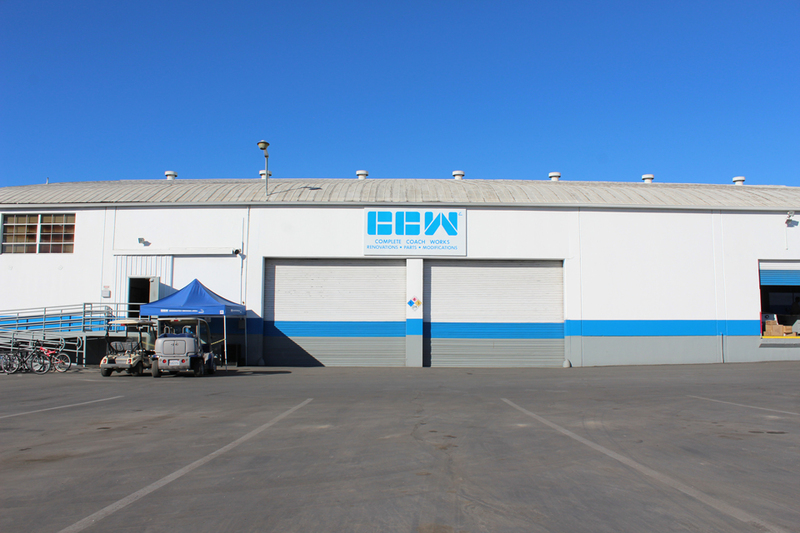 Complete Coach Works (CCW), a family-owned and operated organization headquartered in Riverside, California, provides services to the North American transportation industry. During its more than 30 years in business, CCW has become known as a full-service provider of transit repair solutions. 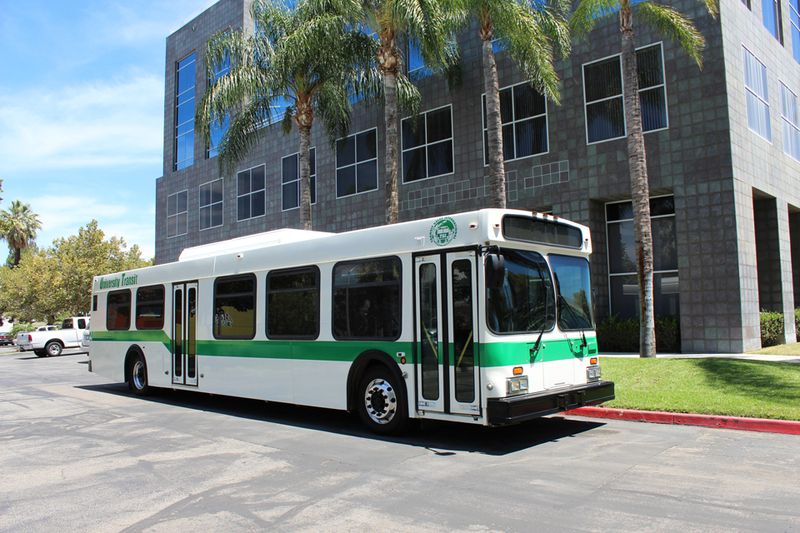 Our line of transit services includes rebuilds, repowering, retrofits, CNG conversions & re-tanking, body work, painting, collision repair, and fire repair. CCW also offers eco-friendly options to meet the needs of our clients’ green initiatives. 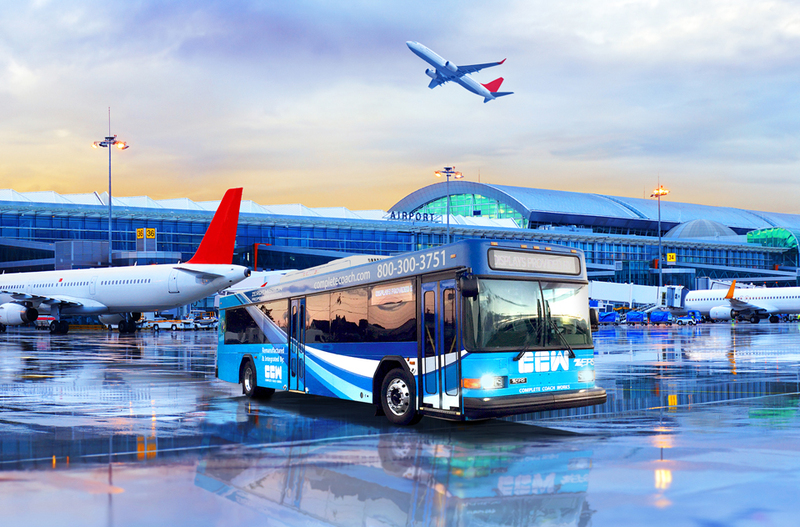 Adopting the “reduce, reuse, recycle” philosophy, CCW takes previously used, diesel-powered transit buses and remanufactures them into like-new vehicles containing all-electric drivetrain systems. The organization’s commitment to sustainability has enabled it to assist countless transit agencies in their pursuit of preserving the planet for future generations. CCW’s affiliate companies, Shuttle Bus Leasing (SBL) and Transit Sales International (TSI), facilitates the renting, leasing, and sales of transportation solutions that meet the needs of transportation companies. TSI, consistently carrying more than 1,000 buses in inventory, supplies high quality, used transit buses to customers in the United States, Canada, and Mexico.